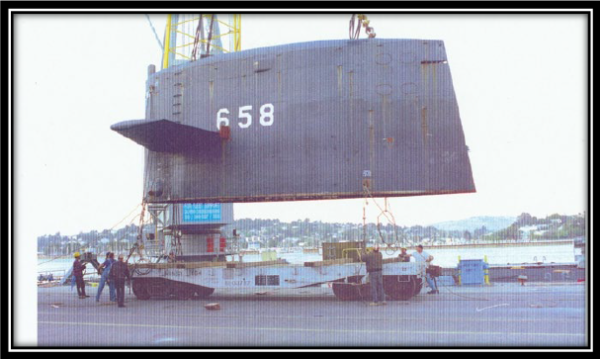 On October 24th, 25th and 26th, 2019 the Mare Island Historic Park Foundation will host a celebration to commemorate the sail of the Mariano G. Vallejo SSBN 658 (MGV). 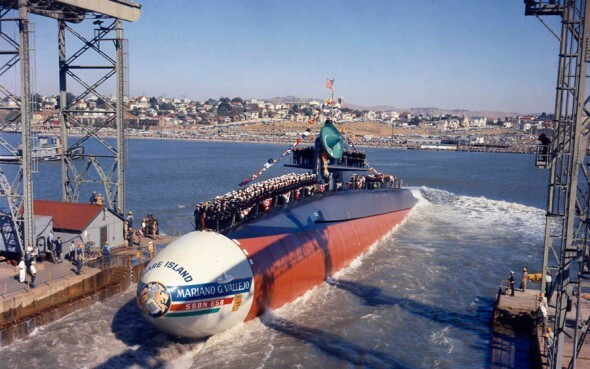 It is anticipated that more than 200 of the 900 crewmembers who have registered on the MGV webpage will journey back to Mare Island and greater Vallejo to participate. The Save-Our-Sail project has provided a wonderful opportunity to build a beautiful, lasting memorial recognizing the distinguished history of the Mare Island Naval Ship Yard (MINSY), the “plank owners” who served on the crew during the Vallejo’s construction, launching and commissioning, and the men who sailed the MVG during her 30 plus year career. Please help us support those who served with pride and professionalism by donating to the Save-Our-Sail Project at www.saveoursail.com. The Mare Island Navy Shipyard (MINSY) in Vallejo, CA served America from 1854 to 1996, spanning the Civil War, World Wars I and II, Vietnam and the Cold War. MINSY built and serviced boats and ships from steamboats to Nuclear Submarines. From 1959 – 1967 the Navy commissioned 41 US Navy Fleet ballistic missile submarines under a new classification of boats known as the “SSBN” and nicknamed the “41 for Freedom.” The goal of the 41 for Freedom was to create a credible, survivable sea-based deterrent to the possibility of nuclear war as quickly as possible. MINSY built 11 of the 41 boats, including the Mariano G. Vallejo SSBN 658 (MGV). She was a SHOWBOAT! The MGV was celebrated by the City of Vallejo from the lay down of her keel in July 1964 through her launch in October 1965. The Chamber of Commerce donated money for an especially nice silver service for the wardroom, many enhancements were incorporated into her construction, and the story told by Submarine Squadron Commanders is that if a dignitary requested a submarine tour, and the Vallejo was in port, she was the automatic choice. Crewed by 13 officers and 120 enlisted men, the MGV launched in 1965 for a shakedown cruise on the West Coast, then the Caribbean and the Florida Coast. The MVG became fully operational in 1967 when she joined Submarine Squadron 15 in Pearl Harbor. After 28 years of service, in March 1995 the MGV, the last of the 41 for Freedom to patrol and the last to offload her missiles, was decommissioned in Bremerton, Washington. Her sail bearing the hull number 658 was returned to Mare Island under the stewardship of the Mare Island Historic Park Foundation (MIHPF) and the City of Vallejo. 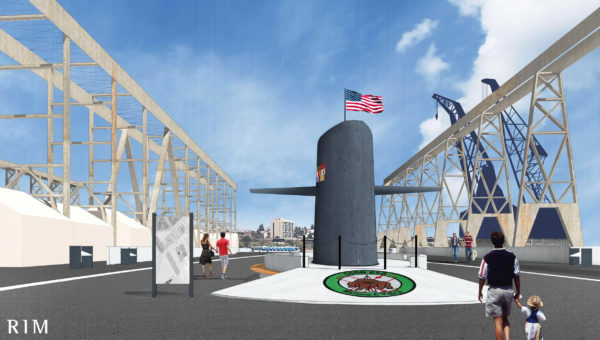 After her decommissioning, shipyard workers with the support of the City of Vallejo traveled to Washington in an effort to acquire the submarine for display in Mare Island’s historic dry-dock. After the Navy’s initial estimate of $10 to $15 million dollars to complete a transfer proved too rich for the project budget, Senator George Miller intervened and an agreement was reached for the return of the sail, periscope and equipment from the control room. The sail was delivered back to the Island in 1995. The periscope and equipment are now proudly displayed at the Museum. In 2009, John Chamberlain, a General Foreman Machinist, began the Save-Our-Sail project to promote and finance the installation of a monument serving as a Memorial tribute to both the builders of the boat and the men who sailed her. The project has had tremendous support over the years from the crew. Over 900 MGV crew members are active on the MGV webpage. The crew members have raised more than $44,000 over the years, with additional commitments towards funding awaiting final approval of construction. For more information regarding the history of the MGV and its crew members visit www.ssbn658.org, or www.saveoursail.com. Bill Linné, the current project manager for Save-Our-Sail, has been involved in the project since 2011. Bill served 21 years in the Navy in submarines and submarine support, with six years aboard MVG (1969-1975). 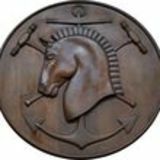 His connection to Mare Island is three-fold: he attended Crypto School in 1972, retired from the Navy as a Master Chief Petty Officer at the end of his Chief-of-the-Boat tour in Special Projects in 1989, and is now very involved with the MIHPF as a member of the Board of Directors. “Forty-seven years ago, I learned how to be a sailor as a plank-owner in the commissioning crew of the City’s namesake vessel. My shipmates taught me many things, chief among which was that a crew is forever. But it was the good citizens of Vallejo, working on the ways of the shipyard, who were my first tutors in pride and professionalism. Under the Zero Defects program then in effect, I watched them routinely sacrifice extra family-time to skillfully torch, weld, cut, grind, cast, mold, and bolt her together to give her life. They did it well enough for me to determine that I could give no less to the ship and to my country. All sailors fall in love with their ships, especially their first ships, and most especially when they are well-built, as Vallejo was. That sail is all that remains to the approximately 3500 sailors who took her to sea in 83 deterrent patrols, and to their families. As a young enlisted sailor, I chipped its paint. When we degaussed the ship, I sat astride it like a horse, without a safety harness – there being no place to attach one up there – to pull heavy cables across it. Some will say, it’s only lifeless metal. But sir, that sail embodies our service, our sacrifice, and our youth. The Save-Our-Sail Committee has worked tirelessly on this project since 2010. We would like to make special acknowledgment of the contributions of Russ Tye, Chris Rasmussen, John Chamberlain, Jack Tamargo, Tim Baskerville and Bill Linné for their service, insight and dedication to staying the course on this project. We would be remiss if we did not also mention the efforts of Tom Sheaff and Laura Morgan of Lennar Mare Island, the City of Vallejo Planning and Building officials, the more recent and extraordinary vision and support of Nathan Bergeron of the Nimitz Group, Michelle Jones and Rim Architect for their direction on design, Erin Hanford at the City of Vallejo, and all the others who have helped to make the Sail monument a vibrant part of the Promenade for all to enjoy.